Today’s Confession as a Homeschooling Mom of Six Who is Pregnant and Due Any Day! Many of you know I am pregnant with our 7th baby and due on Nov. 21st! But what you don’t know, is that in the midst of trying to run a household, educate my kids, get them to all their activities, make it to my prenatal appointments, all while NESTING, I still have to battle the expectations I impress upon myself to perform. I struggle with NOT comparing myself to all the other moms out there. And when I compare, I feel the guilt and that impacts my ability to be the mom God made me to be. I deal with mommy guilt just like you do. I can’t help but feel the pressure to do things that I probably shouldn’t be doing. For example, today was co-op day for our family. We meet every week from 8am-3pm, so I am up early packing lunches for the 7 of us, making sure everyone has their unique presentations ready for their classes, and that they have their homework to turn in, their papers written, typed, edited, and printed! It’s exhausting. At least for me, in the season I am in, it’s difficult. Then it dawned on me how the enemy was tempting me to make my decisions based upon performance based acceptance of myself. This is so ironic because this is exactly what I was literally just teaching in my most recent online mini retreat, and then BAM, the enemy tempts me. Yes, he was manipulating me, using the tactic of self doubt, and unrealistic expectations, and the comparison trap, from making confident decisions and setting boundaries that are necessary for this season in my life. The message I know in my heart is that God wants me to lean into Him, to seek His counsel, and be ok with saying NO. It’s a complete sentence! And when guilt starts trying to sneak in, I need to rebuke it, because it isn’t from God. There is nothing I can do as a mom, to earn more love or acceptance from my Savior. He just loves me regardless of what I do. And our gracious Redeemer, He loves you too, just because. I don’t know about you, but I need support as a mom, not condemnation. I need to believe in myself, not doubt myself. So when I heard that this new book and study was all about tearing down fences, and exposing the myths we believe as moms, I loved it before even reading it! 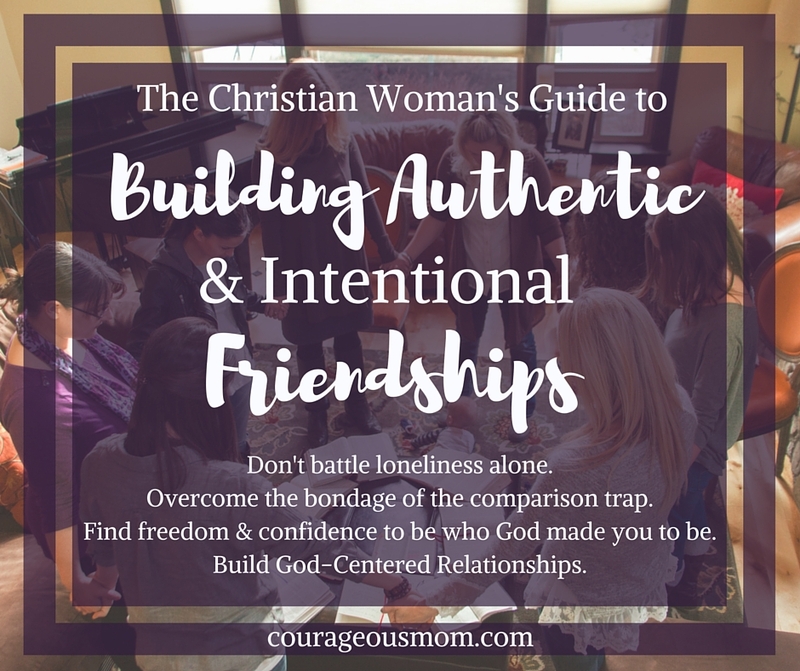 When I first started seeing posts from Ruth Schwenk, The Better Mom and Karen Ehman about there new book Hoodwinked, I knew immediately that this was something that I would want to read, endorse, and share with you, my sisters! Take this image above for example! YES! We all have a hard job as moms. We are busy, we are serving, we get tired, we need to take time to refill and be filled up with the Holy Spirit so we can give our best to our children, and yet, in the midst of it all there is a temptation for us to become disabled in our ability to do our best because of the myths we believe as moms. Myths such as, “A Good Mother Can Do It All, All at Once” and “I Have to Do it All Right, or My Child Will Turn Out Wrong” or “The Way I Mother Is the Right (and Only ) Way. Throughout the book there is a healthy balance between exposing the untruths, the lies, the myths we believe and the scriptural challenge to run to Jesus. This message especially resonated with me because of what I have been writing about here on Leaving a Legacy, but it is also a central theme in my online Bible Study “Redeeming the Division: The Quiet Fight Between Women,” which was published in June 2015! So if you went through my 9-12 week online course and are looking for more, this would be a great addition for moms. I pray that as you grow in your friendships that you are encouraging to one another. I pray that you are able to share in depth the struggles you have, the myths you are tempted to believe, and pray for one another, giving grace in abundance. **There are affiliate links in this post and I appreciate your support of this ministry and my family when you purchase using those links!